Chinese hackers have been doing their cyber espionage thing for quite a while. In fact, back in 2008, hackers from China hacked two huge whales: the Presidential campaigns of both Barack Obama and John McCain. The hackers managed to steal internal documents from both Obama and McCain. NBC News reports that Chinese hackers wanted to export "massive amounts of internal data from both campaigns—including internal position papers and private emails of key advisers in both camps." How did this happen? It was a straightforward phishing hack. An e-mail was sent to top staffers from both camps detailing the 'agenda' for an upcoming meeting. But along with the 'agenda', the e-mail attachment also had very sophisticated malware that installed itself onto the staffers' computers. The malware replicated itself through the Obama campaign's computer system and was designed "to stay buried in the computers for months, if not years." 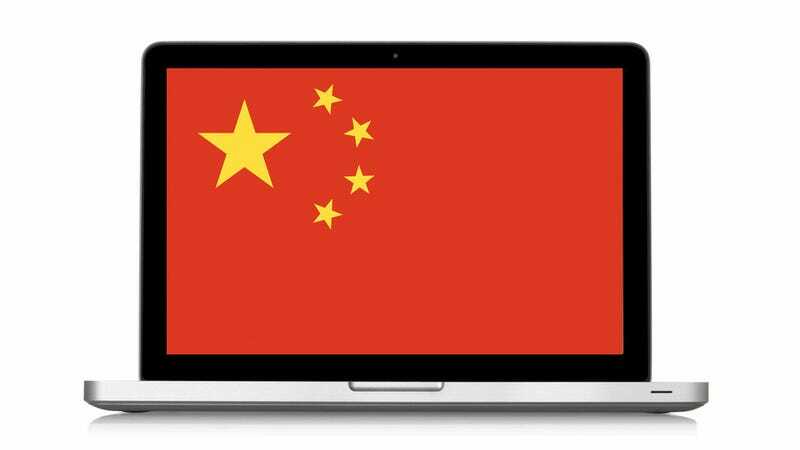 Alan Brill, the senior managing director of Kroll Solutions, described the malware that Chinese hackers used to NBC News “as sophisticated as anything we had seen” and called the constant battle with the Chinese hackers as a "firefight".